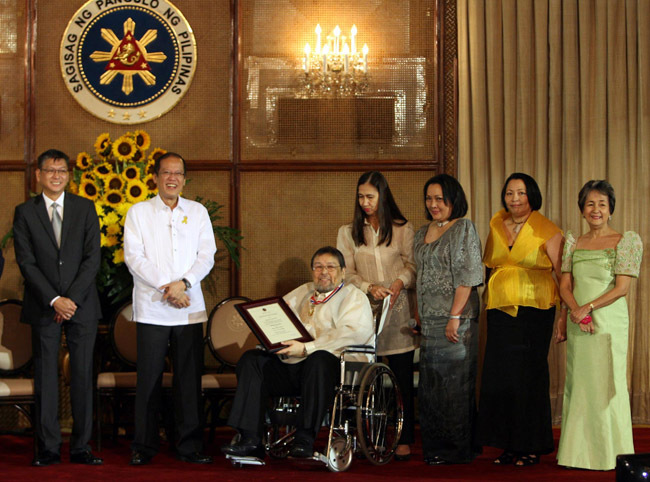 Last February 26, 2011, Billy was awarded by Philippine President Benigno Simeon Aquino III the Presidential Legion of Honor Award, Commander Rank, as recognition for his contributions to the restoration of democracy in the Philippines in 1986. 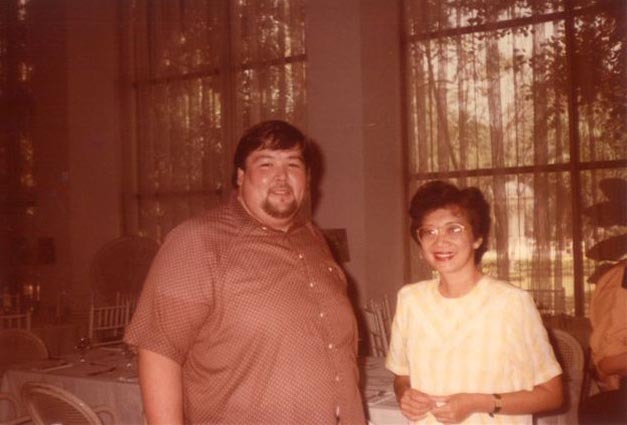 Billy organized and headed the Cory Aquino Media Bureau during the 1986 Snap Elections and is seen here in Malacanang Palace with Cory in the first few days after Cory assumed the presidency. 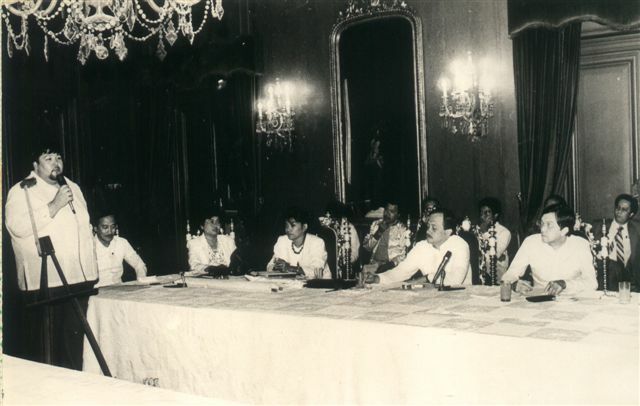 Billy spearheads in this Malacanang Palace meeting the media campaign to ratify the 1987 Freedom Constitution. 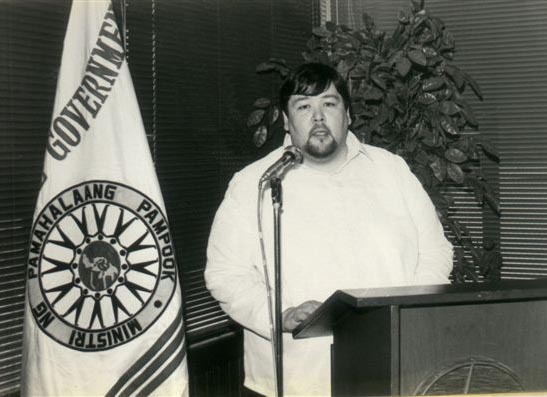 Billy served as Assistant Secretary in the Local Government Department and as Director-General of the PIA (Philippine Information Agency) during the Cory Aquino Administration. 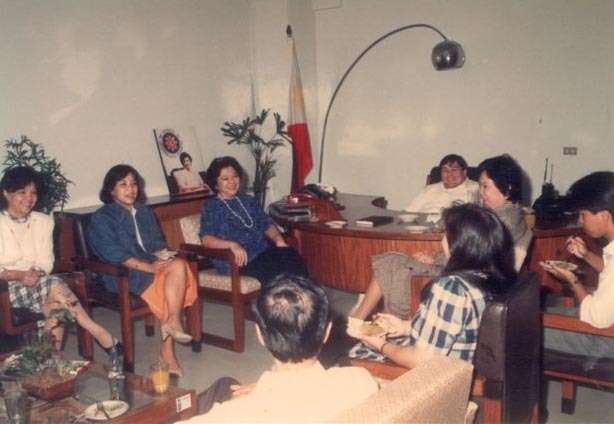 PIA (Philippine Information Agency) Director-General Billy M. Esposo conducts a staff meeting. 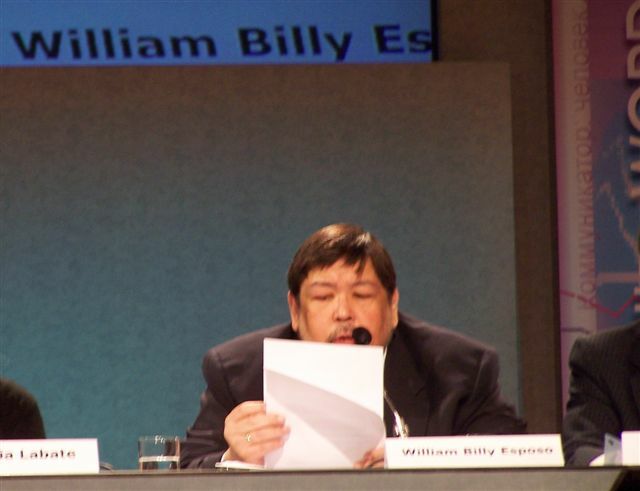 Billy was a well-received speaker at Universal Studios before Universal International Television Marketing executives and clients. 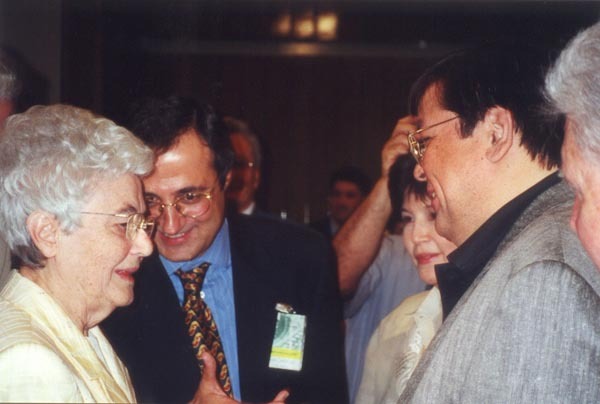 Billy meets Focolare founder Chiara Lubich Billy met Chiara Lubich, founder of the Focolare Movement, in June 2000 when he attended and spoke in the NetOne International Media Congress held at the Pope's summer residence in Castelgandolfo. 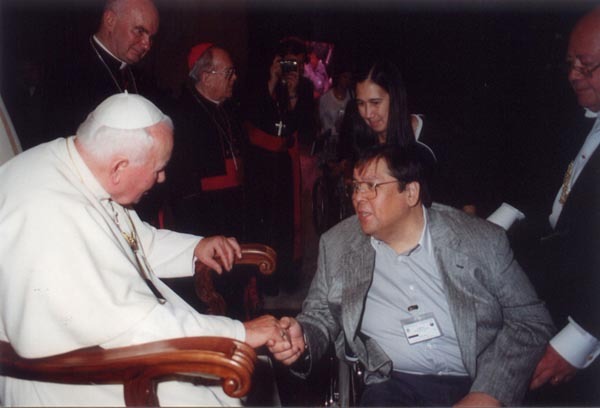 Billy meets Pope John Paul II In June 2000, after speaking in the NetOne International Media Congress in Castelgandolfo, the Pope's summer residence, Billy was present in the Jubilee Year's Day of the Journalists and was given the privilege of shaking hands with Pope John Paul II. 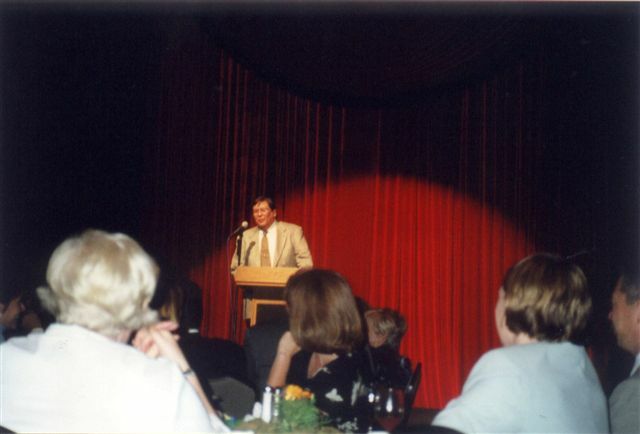 The event was held at the Vatican's St. Paul Auditorium. 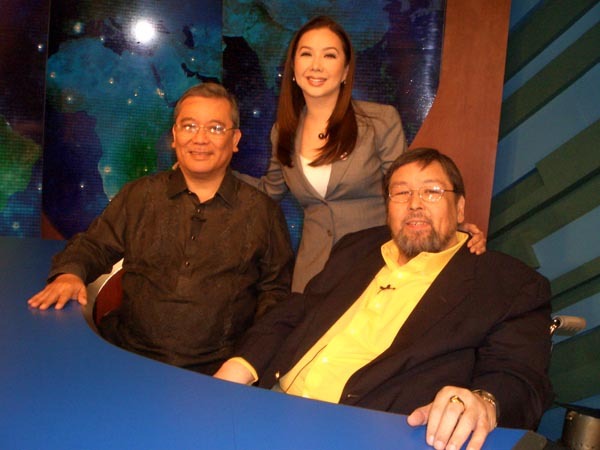 Billy guests at KORINA TODAY On two occasions, Billy has been a resource person of Korina Sanchez on her ANC Show, Korina Today. 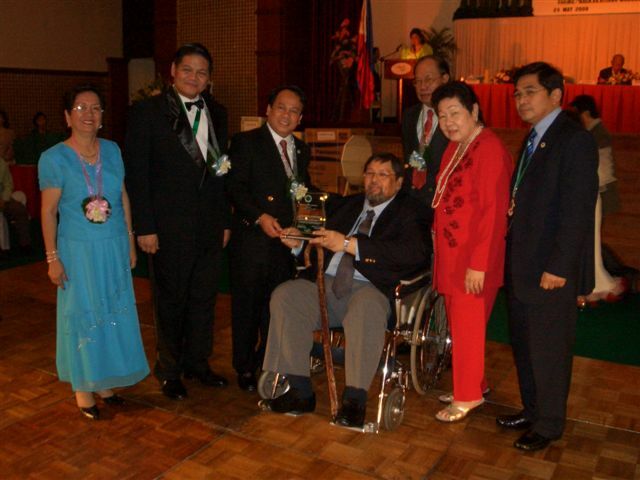 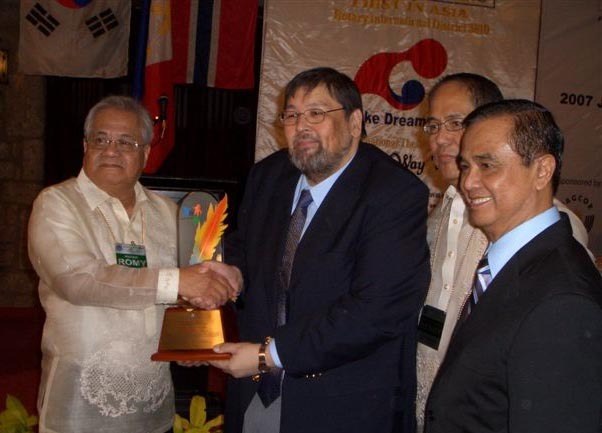 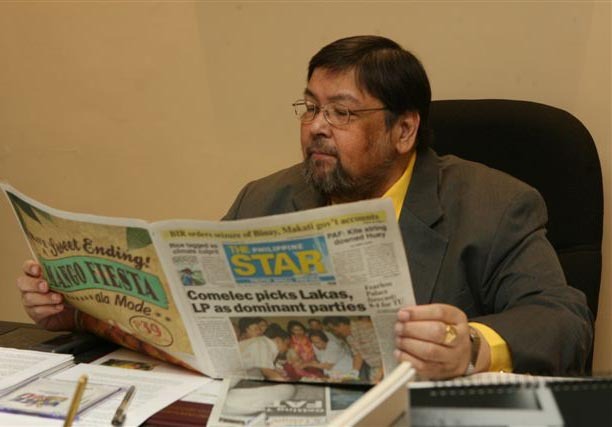 Billy receives a citation from the Philippine Medical Association in May 2008 for the enlightening series of articles that shed light on the 'Cheap Medicines Bill' that was enacted into law. 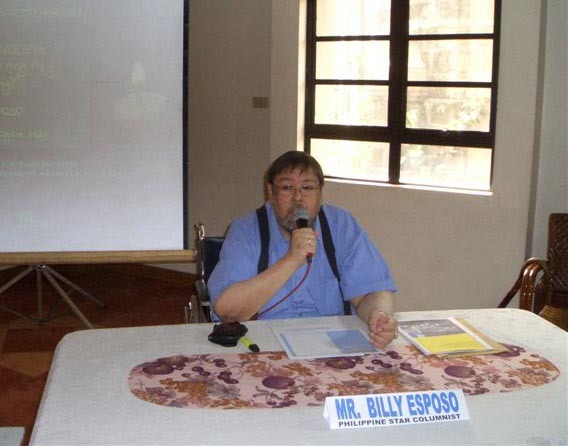 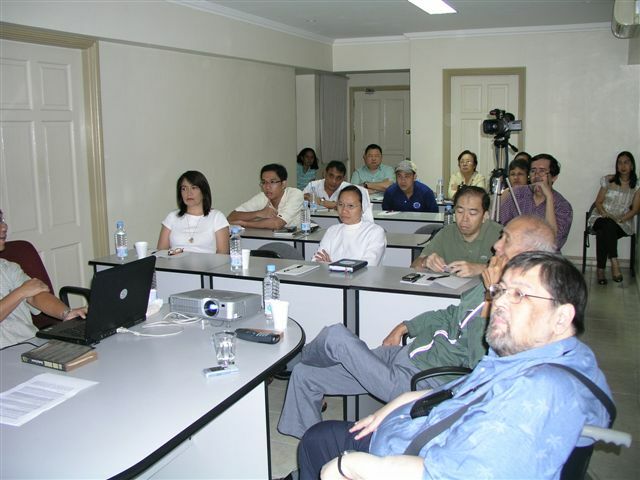 Billy organized and spoke in the PPM (Philippine Patriotic Movement) Project to present the HISTORICAL TRUTH to various forums. 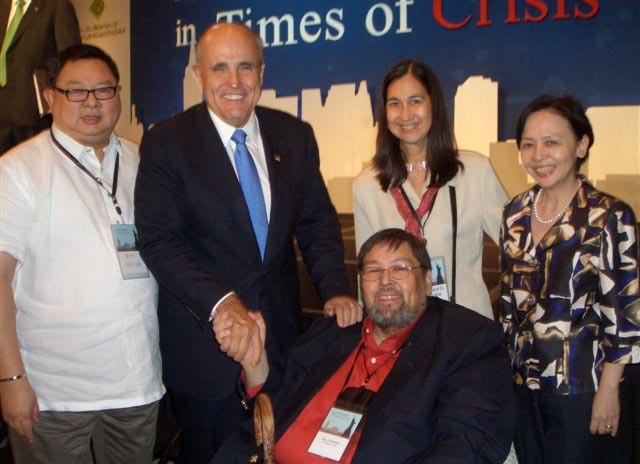 Billy meets New York City Mayor Rudy Giuliani Billy attended Rudy Giuliani's talk on "Leadership in times of crisis" on July 30, 2008 at the Makati Shangri-La Hotel and shook hands with the famous New York City Mayor.